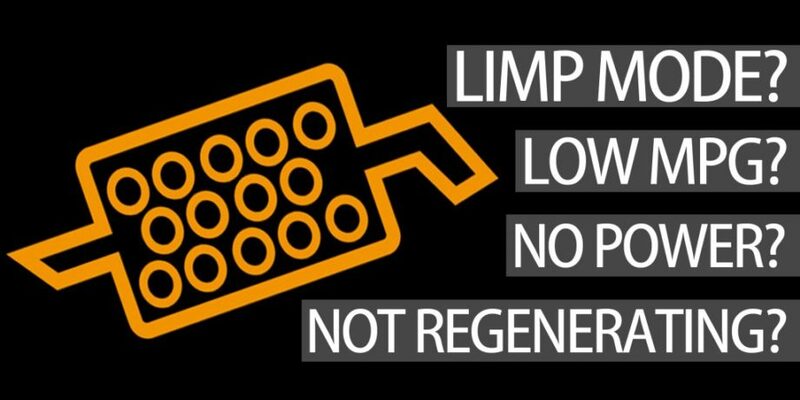 What is a DPF Regen? DPFs need cleaning regularly. Newer diesel vehicles have a cleaning process called “DPF regeneration”. DPF regens are active, passive or forced regeneration’s. In all three methods the soot burns off at a high temperature (600°c). All that is left is an ash residue. This effectively renews or “regenerates” the DPF filter so it gets back to work filtering pollution and emissions from the diesel engine. How often does a DPF Regen? Each vehicle, engine and DPF differs with how often they need a DPF regeneration cycle. What are the three types of DPF Regen? The three types of DPF Regeneration are active, passive and forced. The active regen system uses sensors or filter load limits that check exhaust back pressure. This pressure increases as the filter has a higher ‘soot load’. The active regen system activates fuel injection timing adjustments that turn up the temperature of the exhaust. This starts burning the soot which regenerates, or cleans the filter. Passive regeneration usually happens on the highway because the temperature of exhaust is higher. An integrated oxidizing catalytic converter near the engine make passive regeneration possible. Passive regen requires the temperature of the exhaust be high enough for automatic burn off. Otherwise, the vehicle timing is changed to control the regen process. If you see a 2nd stage DPF warning light, your vehicle is in ‘limp mode’. Take it immediately to your dealer or mechanic to check out the problem. The forced regen is when the garage uses a software program to control the engine. That initiates a DPF regeneration. You will also need to change all engine oil and the oil filter. DPF regeneration, or DPF Regen, simply describes the cleaning process of the DPF, while it is still attached to the vehicle.